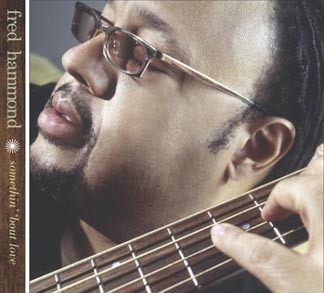 For more than 18 years, gospel listeners around the world have known Fred Hammond as a talented songwriter, bassist and vocalist. 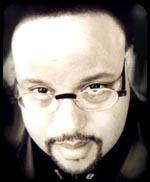 Throughout that time he has been known within the music industry as a gifted musical arranger and producer. 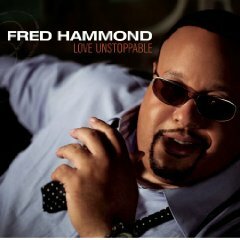 But, his work with Face to Face Productions Corporation, the company for which he is both founder and CEO, has earned him the title the "Babyface" of gospel. 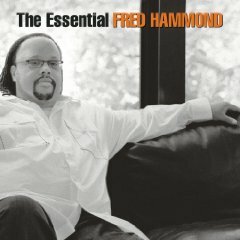 In addition to Hammond's studio career, he has continued to take his special brand of gospel to audiences around the world, performing an average of 30 weeks per year. 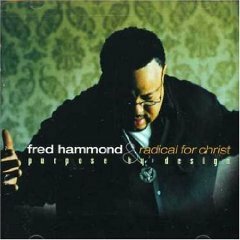 Hammond and his group, Radical for Christ has headlined over 400 concert dates with an average audience attendance of 3,500, in addition to television appearances on the nationally syndicated The Stellar Awards, BET's Teen Summit and TBN's highly- rated shows The Pat Boone Show and Praise the Lord. 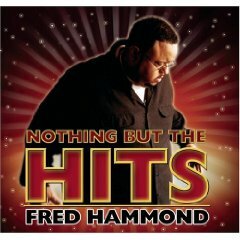 In his second decade in the industry, Fred Hammond shows no signs of slowing . 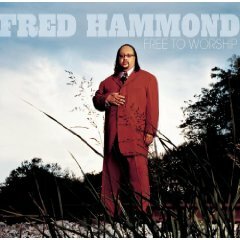 In 1997 Fred shared the stage with Kirk Franklin & the Family and Yolanda Adams before more than 500,000 people on The Tour of Life, the most successful tour in gospel music history, and in 1998, Hammond continued to find touring success as the featured artist on Walt "baby" Love 's Power 98 Gospel Tour.